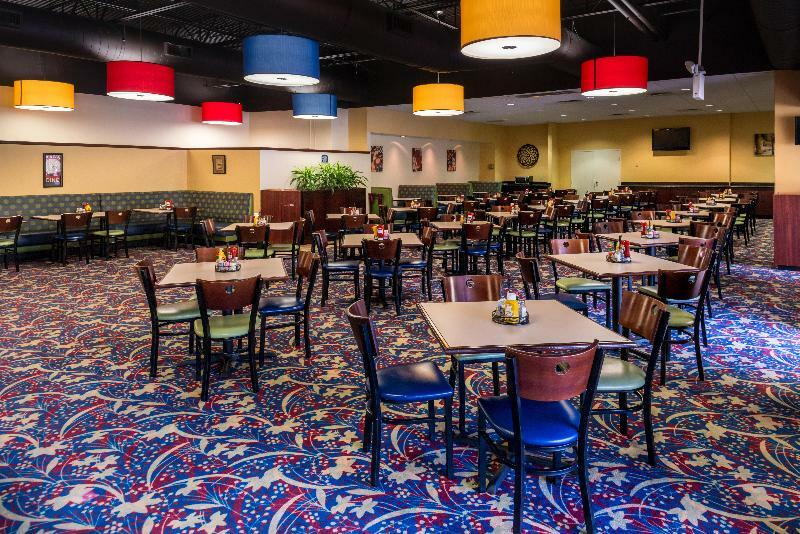 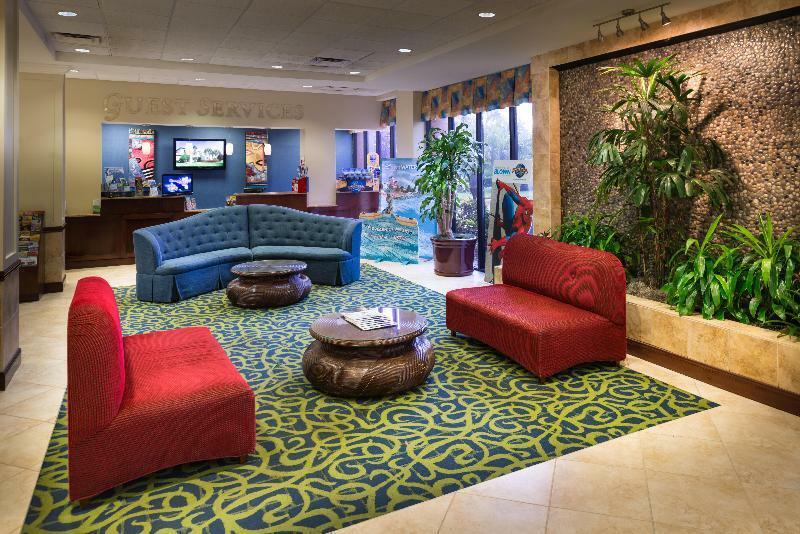 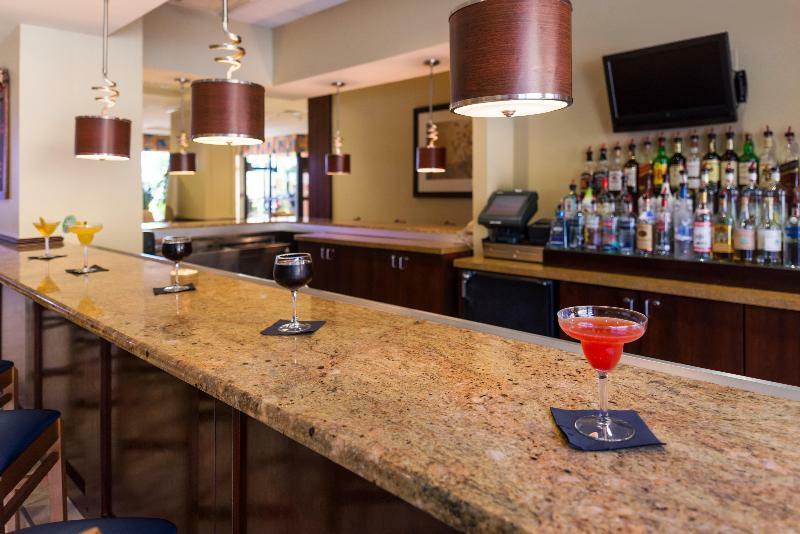 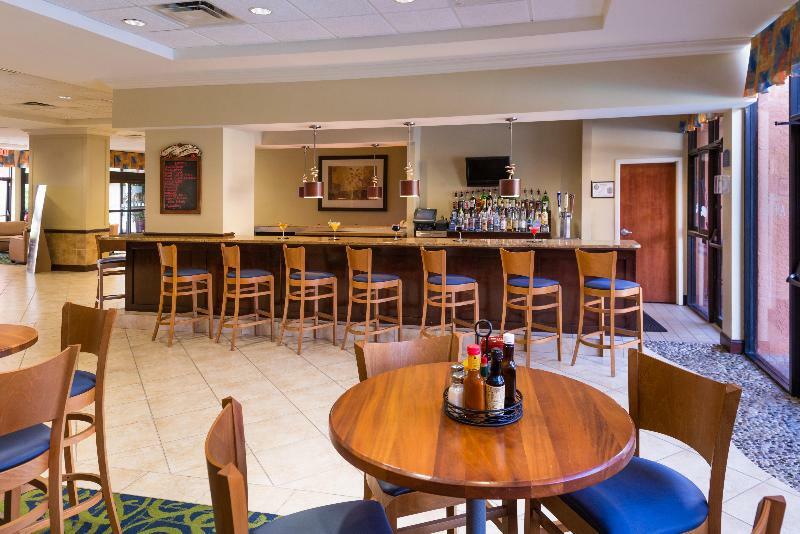 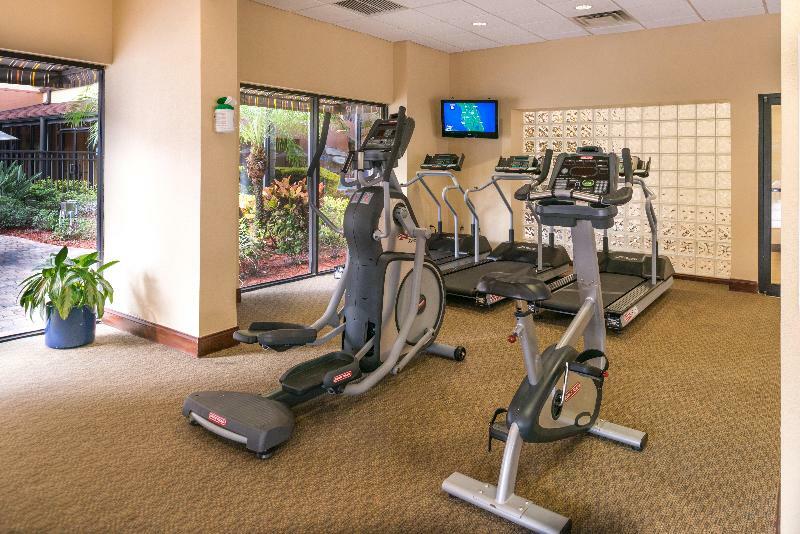 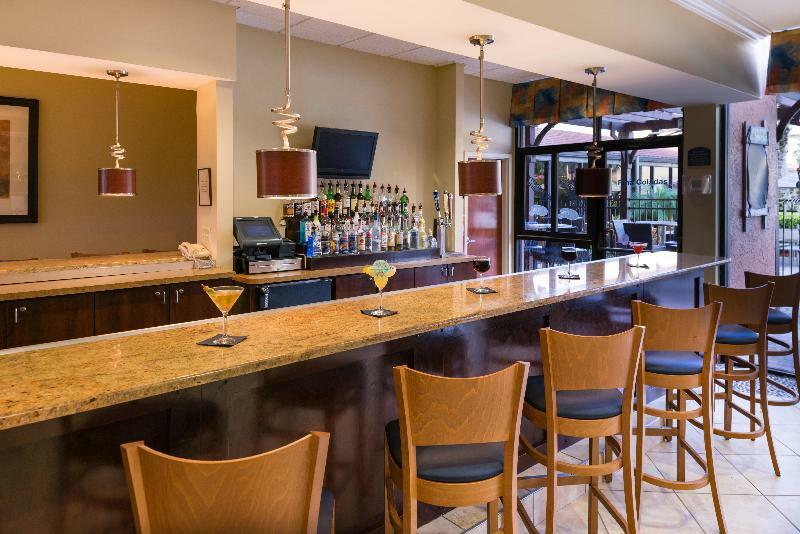 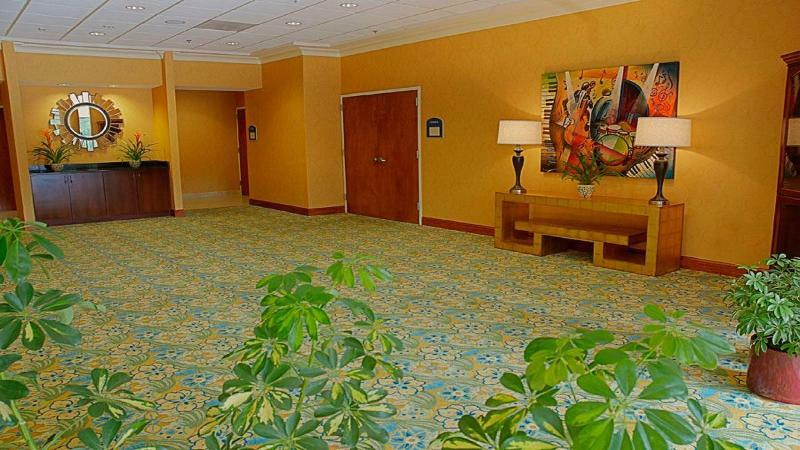 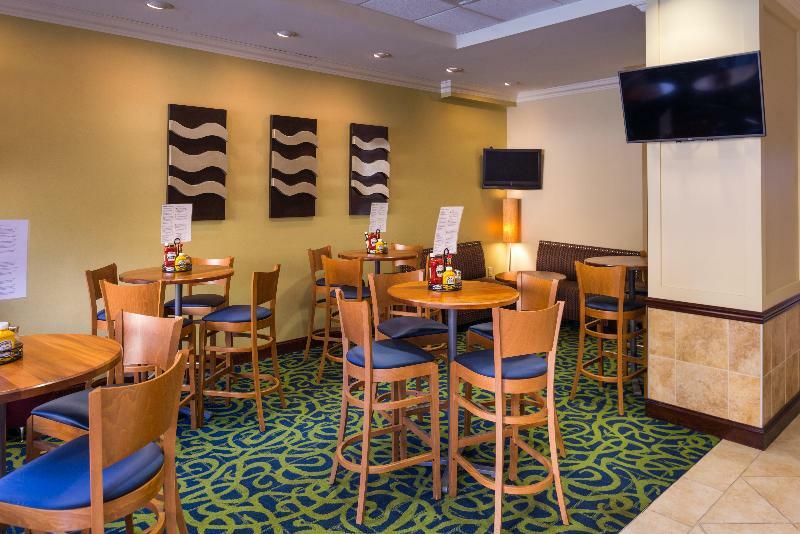 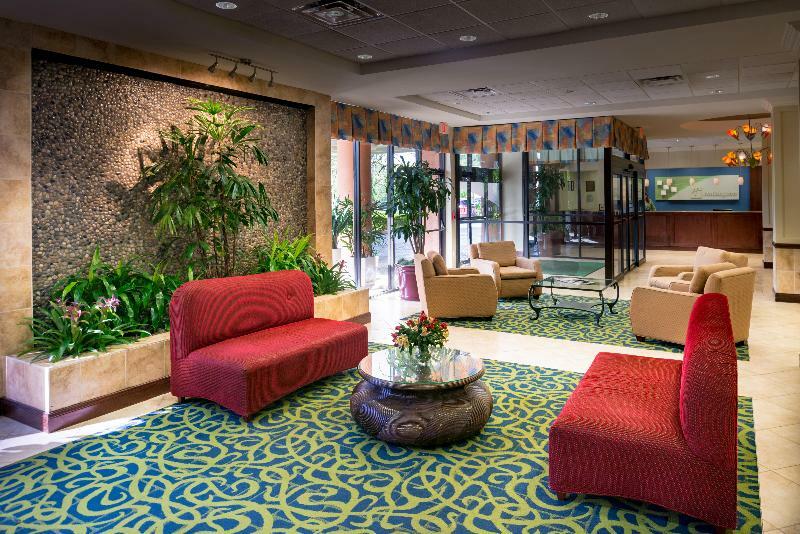 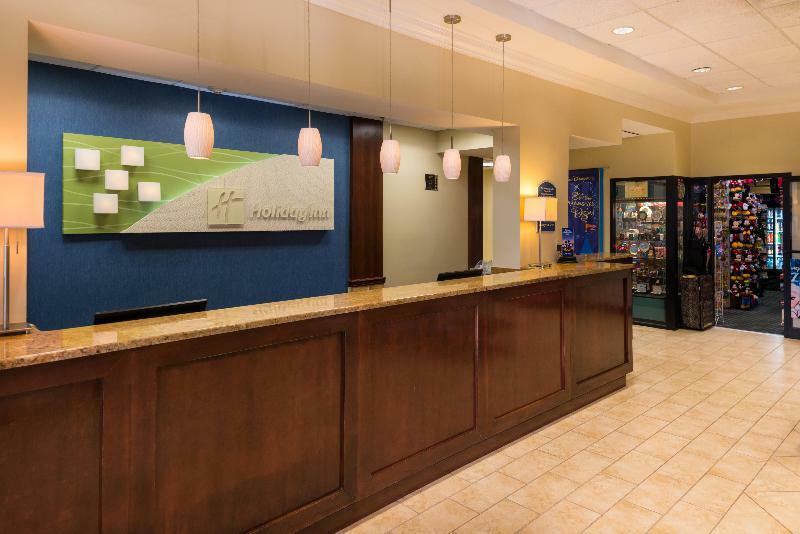 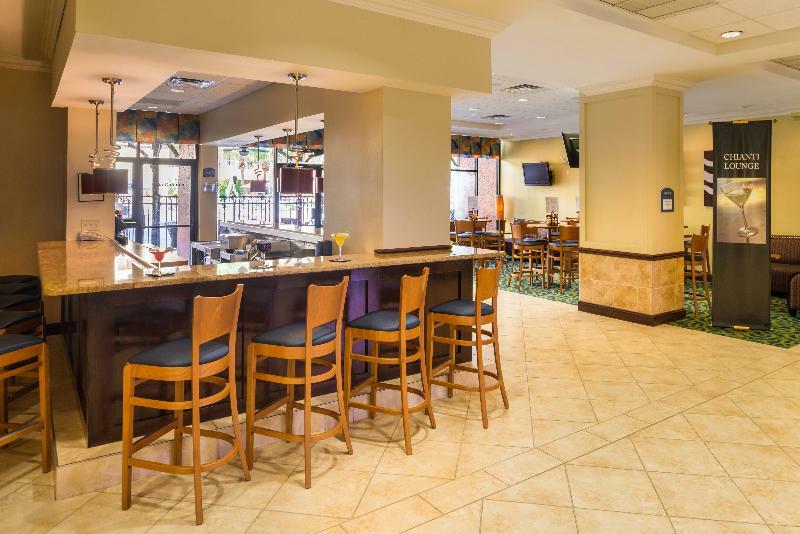 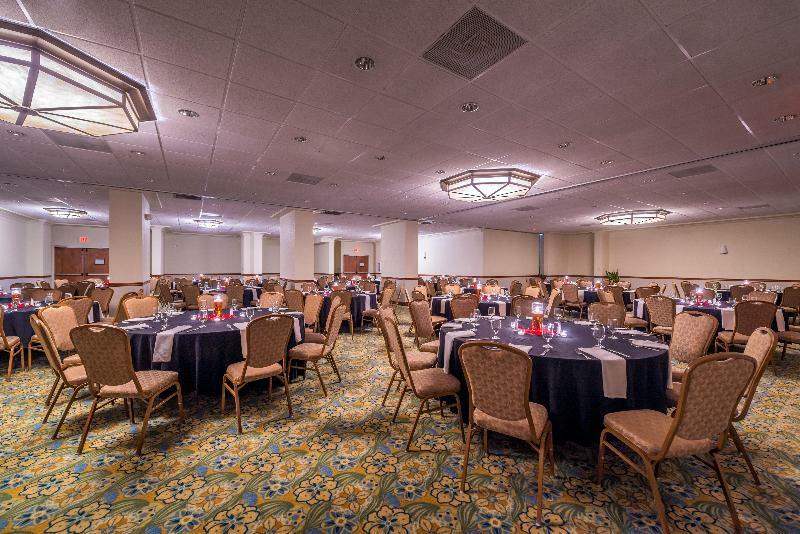 Celebration Suites is conveniently located near all the best the Orlando area has to offer. 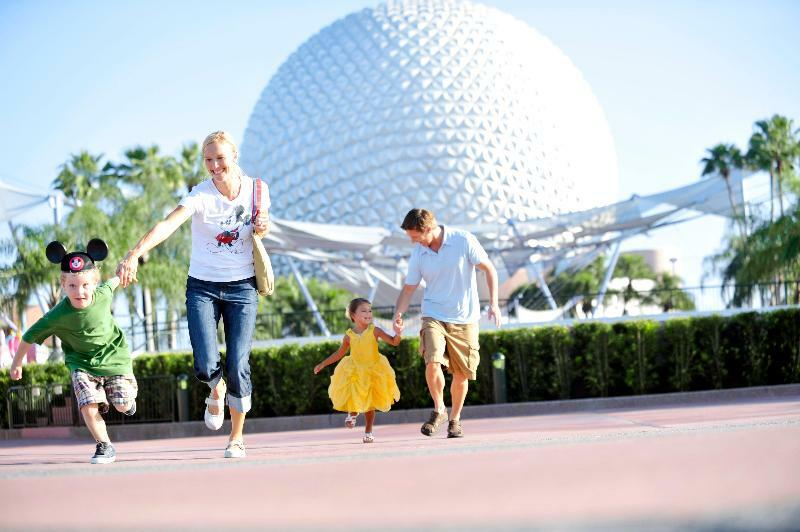 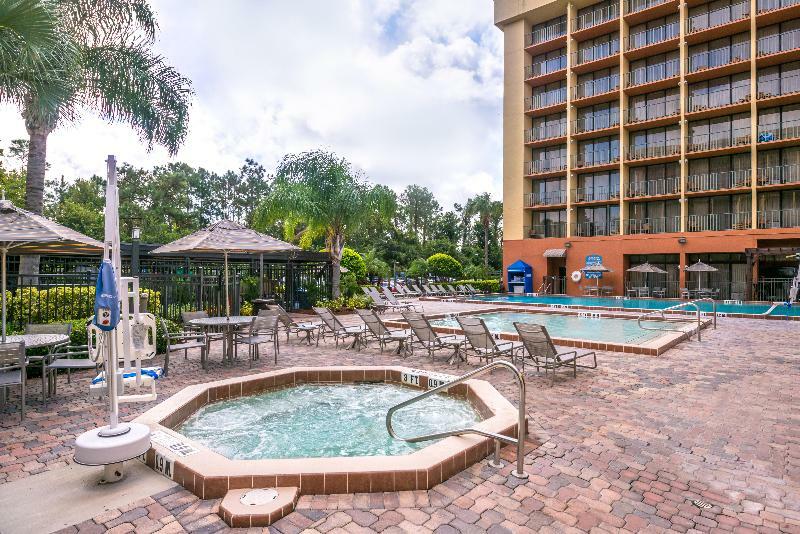 We're right next door to Old Town, one of central Florida's top attractions, and only minutes away from the Walt Disney World® Resort, Universal Studios® Orlando and more. 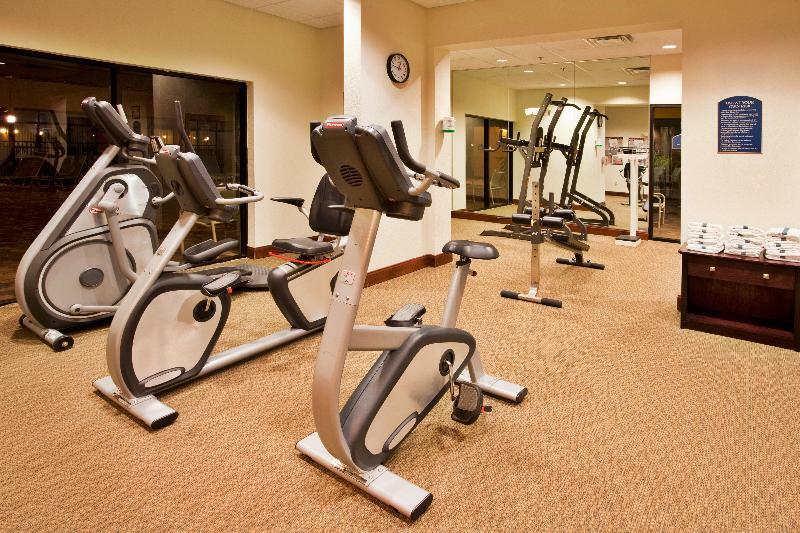 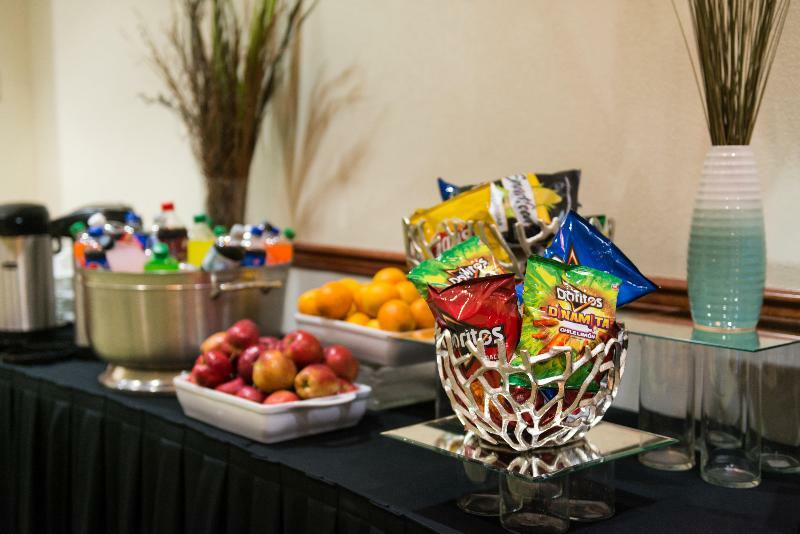 Celebration Suites also provides plenty of on-site amenities. 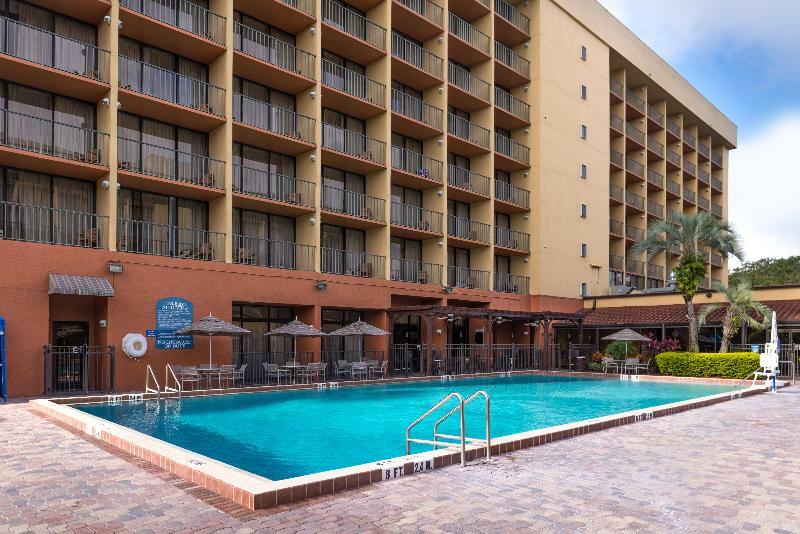 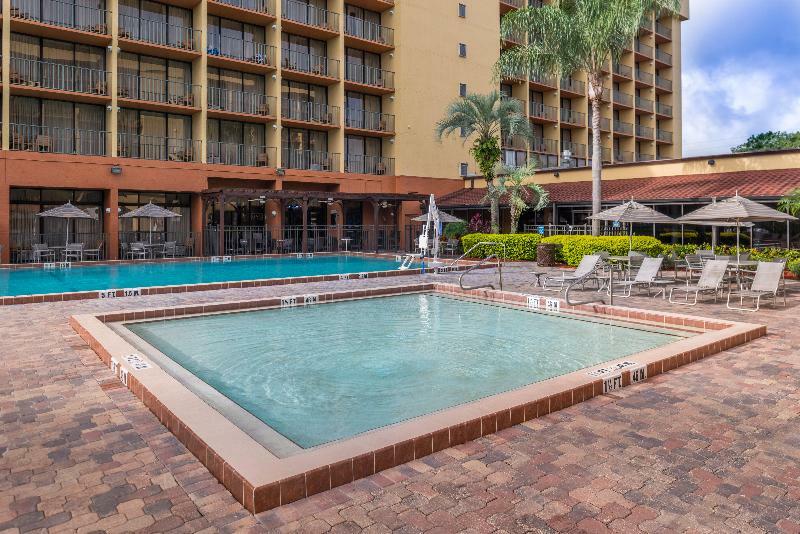 Soak in some of the beautiful Florida sun at one of our three outdoor pools. 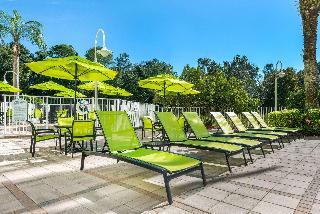 Visit our putting green, play lawn chess or sand volleyball on one of our outdoor recreation courts. 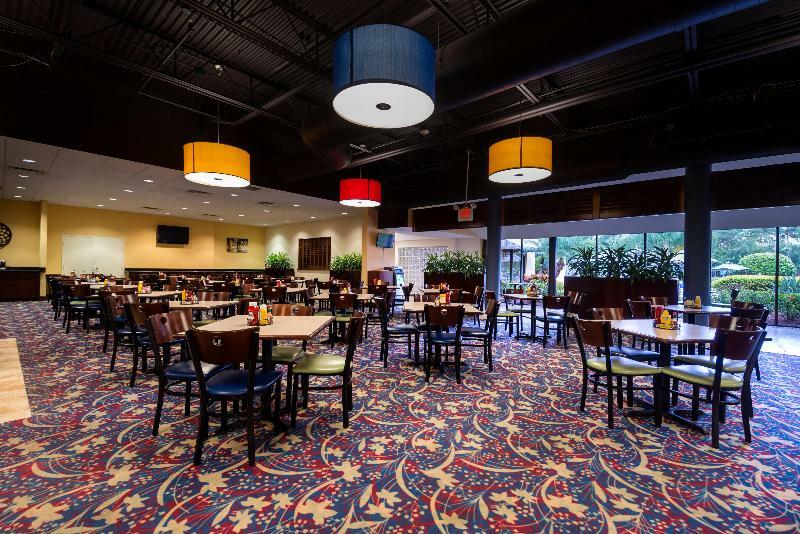 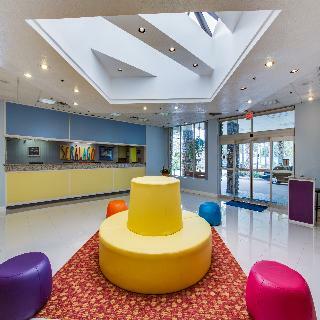 Children will love our playgrounds and indoor fun center.